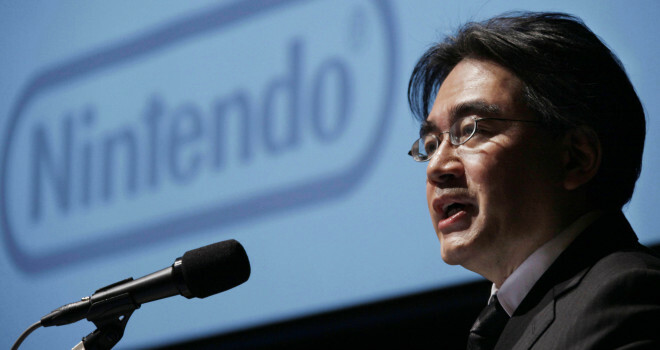 Yesterday, Satoru Iwata stated that Nintendo will be launching a new console to emerging markets in countries where gaming is not as prevalent. Though he did not give any details on this new platform, he said that it can be expected to release as early as next year. We are unsure what countries Nintendo will be catering to, but he mentioned China as a possible option. This is a very surprising and interesting choice. I think it’s a bold idea. Though I think it’s amazing that Nintendo wants to expand the gaming market into untouched territory, I’m not sure if now is the best time to be investing money and effort into making an entirely new console, considering their recently reported financial loss and dismal Wii U sales. I feel like they should handle their struggles with the Wii U and the company’s marketing as a whole first before they jump into something like this. Their fan-base is already on edge with their decisions lately, but I suppose if they are able to turn it around fast enough, this new console may prove to be a success.